Gavin has all the info you need to prepare for War of the Spark Prerelease! 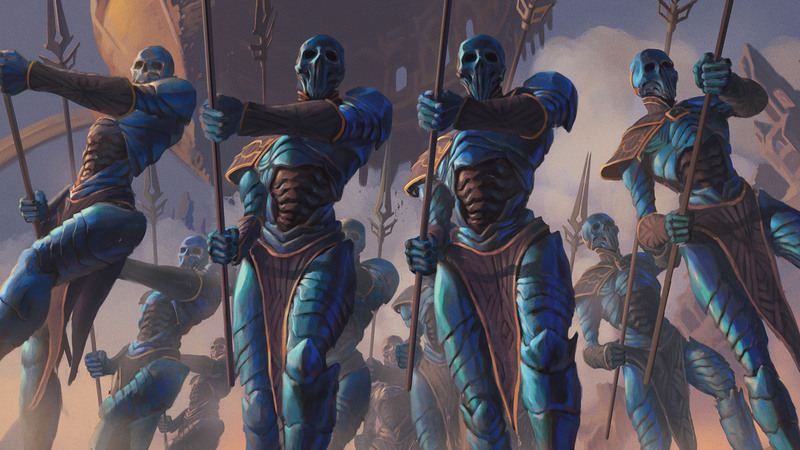 Mythic Championship II brings Modern to the forefront of competitive Magic, and Simon explains the decks expected to define the metagame. We've partnered with well-known artists to create Japanese alternate-art planeswalker cards in War of the Spark! Watch the epic story play out through the cards themselves. Find a store near you to participate in Magic Leagues and events, meet other players, and join your local community! Check out some of the formats to learn more about the many ways to play Magic.